How did the long history of white evangelical anti-racism evolve? What were interactions like in the twentieth century between evangelical and non-evangelical academics? I recently got a chance to talk with a group of Wheaton College faculty and administrators about Fundamentalist U. I don’t think I helped them any, but they helped me think in new and better ways about important questions in the history of evangelical higher ed. They also asked me some questions I just couldn’t answer. I was very excited to be able to talk with this group of Wheatonites. The school played a leading role in my research, but most of my knowledge of Wheaton comes from long ago. In my research trips to Wheaton and the Billy Graham Center, I always walked away with much-improved understanding of evangelical history. I should have known this conversation would be no exception. This group brought up vital issues that I had not spent enough time with in the book. 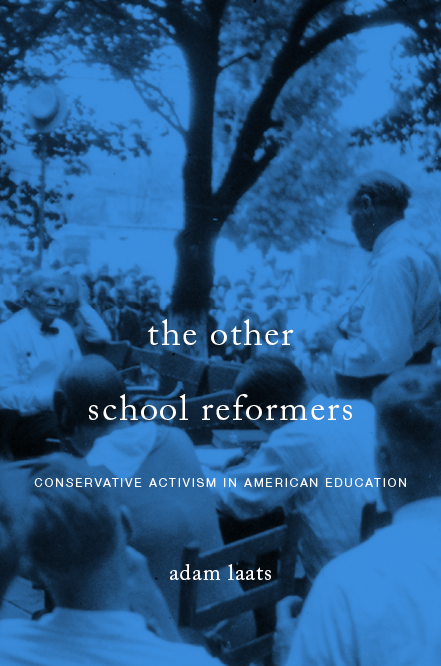 As one astute historian noticed, in my chapter on race and racism at these white-dominated schools, I only briefly noted the longer history of white evangelical anti-racism. As she noted, it would be great to get a fuller history of the ways white evangelical anti-racism evolved—in and out of institutions of higher education. Also, another penetrating question: during the twentieth century, what kinds of interactions were there between evangelical academics and non-evangelical academics? I hadn’t given that question NEARLY enough attention in the book. I noted the frequent and intense study of trends in mainstream higher education among evangelical administrators, but I barely scratched the surface of academic interactions between the different types of intellectual world. Either of those topics would make for great new lines of research. The group also asked questions that just left me stumped. For example, one professor asked what I hoped evangelical academics would learn from my book. It’s embarrassing to admit, but I hadn’t really thought about it. Mostly, during my research and writing I was interested in discovering and explaining the world of evangelical higher ed to non-evangelical readers like myself. How would the take-aways be different for intellectuals who came from the world of evangelical higher ed? I hadn’t considered it. In any case, I’m grateful to this group for reading my book during their summer session, and double grateful that they included me in their conversation.